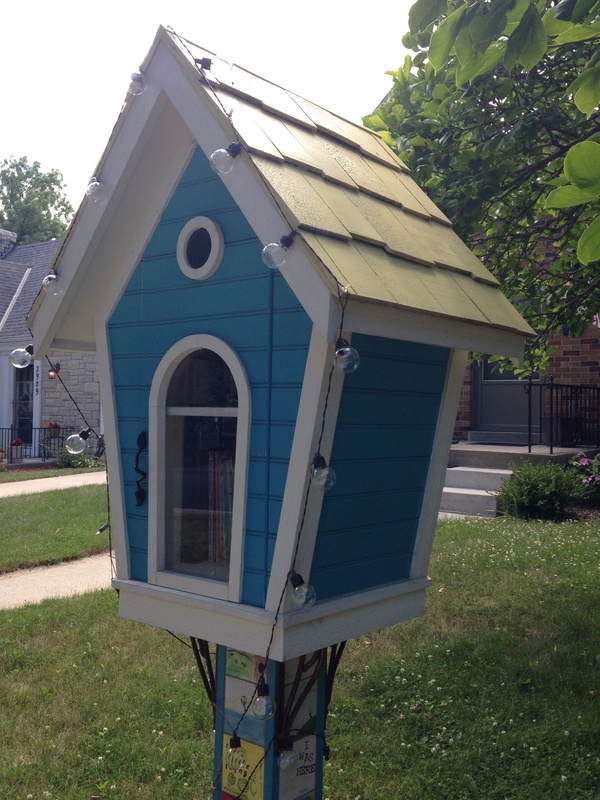 The Little Free Library movement is huge in Milwaukee. 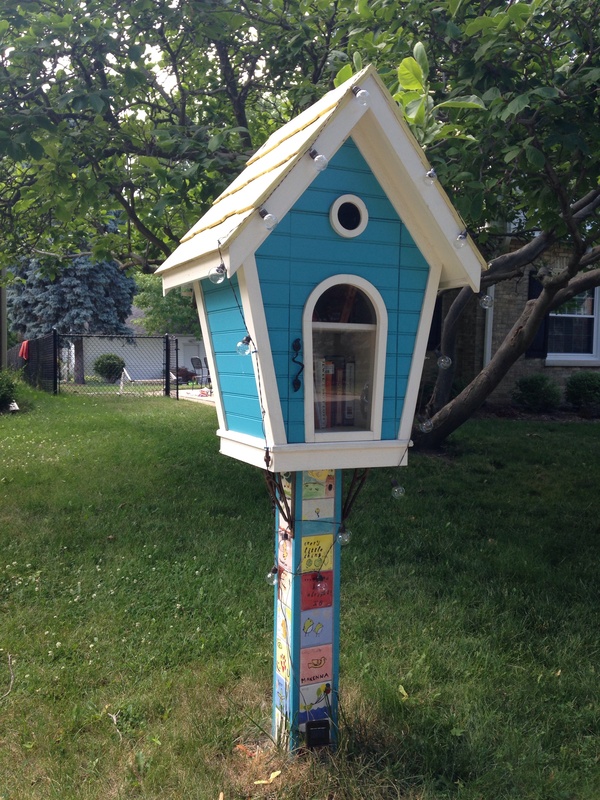 In some neighborhoods you can’t drive more than a few blocks without seeing one of the little book boxes in a front yard. These boxes can be wildly individualistic, which is part of the fun in paying attention to them. A few years ago, I began taking photos of Little Free Library boxes. I’ve posted some of them on my blog. It was a year ago December that I first noticed this box. 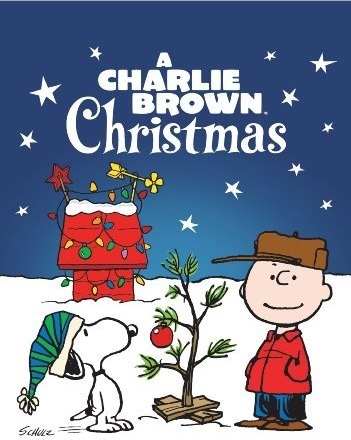 Driving down a street at dusk, I suddenly saw what appeared to be Snoopy’s dog house, festooned with colorful lights, as it appears in “A Charlie Brown Christmas.” Adorable! Last weekend I happened to be driving down that street again and, since I wasn’t in a hurry for once, I decided to stop and take a picture. As it happened, the homeowner was outside working in her garden. When I asked if it would be okay for me to take the photo, she told me to please snap away, take as many as I liked. Then she told me the story behind the box. Her daughter, Makenna, died at age 4 of an epileptic seizure in her sleep. Stunned, I told her how sorry I was. She waved it off. “It’s okay, we’re okay now.” And she seemed to be. Telling me about Makenna made her smile. In her short time here on earth, Makenna had always been full of life. The term her mom used to describe her was either “spitfire” or “spark plug”—or maybe it was “ball of fire.” I can’t remember which it was, but they all convey an image of a little girl just bursting with energy. The Little Free Library box had been the idea of her neighbor across the street. He was an architect and created the original design himself. When they installed it, the neighborhood kids went to a ceramics store to paint the tiles that line each side of the post the box sits on. Makenna’s mom Shelly, installed a solar lighting kit at the base and changes out bulbs with the season: orange lights for Halloween, red for Valentine’s Day, green for St. Patrick’s Day, etc. The box is actually supposed to be a birdhouse, which yes, it does resemble. But even though it’s not meant to be Snoopy’s dog house, I’m not alone in seeing it that way. Several people have told her that’s what it looks like it when she decorates it with traditional multicolored bulbs at Christmas. I asked if it would be okay for me to do a blog post on the photo of her Little Free Library, along with its story. And Shelly told me yes; the more people who know about the book box and its story, the better. She’d love to spread the word. A local magazine, M, did a story on the book box in November 2014, about the same time that I first noticed it. You can read that article here (it’s the blue-shaded column in the middle of the two-page spread). The idea struck an immediate chord with people, and Bol soon was making and giving away more boxes. One thing led to another, and today the Little Free Library is a worldwide phenomenon. You can find out more about this organization (and how to get a box of your own) at littlefreelibrary.org. 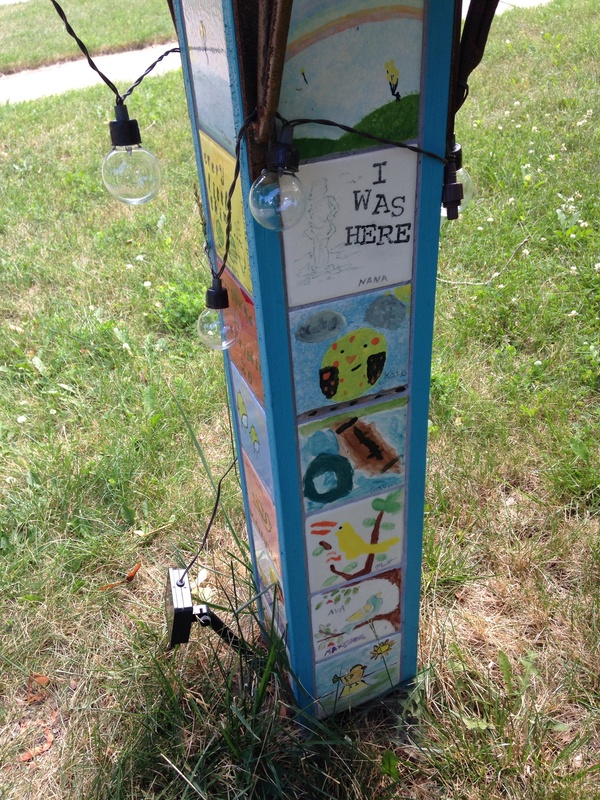 This entry was posted in architecture, Art, Books and reading, Life, Little Free Library, Milwaukee and tagged book box, Little Free Library, memorial, Milwaukee, tribute. Bookmark the permalink. Such a touching story–thank you for posting it… This LFL is a beautiful tribute to Makenna. It was a surprisingly hard post to write, which makes me empathize with my students. I was very anxious about composing something worthy of Makenna’s story. I think you definitely did her story justice! It is a very touching tribute. What a touching story. Thank you for sharing it! Very sweet story. Makenna’s spitfire legacy lives in the year around lights and the children’s art. Thank you for posting this!